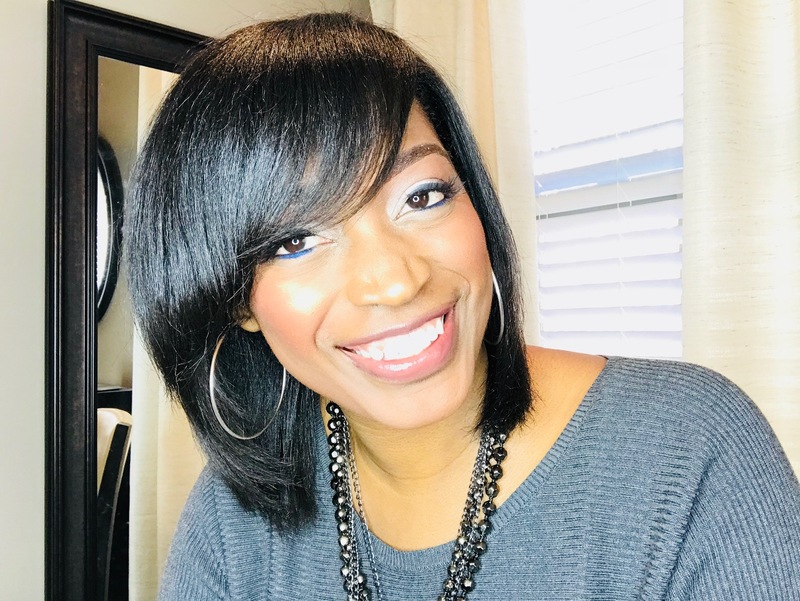 Toya's Hair Tips: Does Your Hair Stop Growing After A Certain Length? Does your hair stop growing at a certain length? 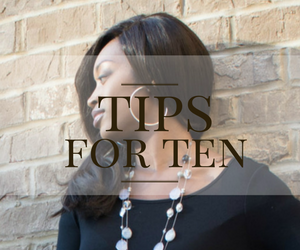 Today's Toya's Hair Tip comes from the question, "Does your hair stop growing after a certain length?" 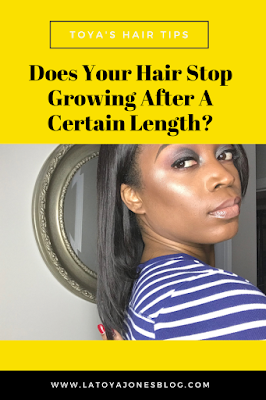 Many of us, including myself, have asked this questions simply because we will attempt to grow our hair out with our hopes and dreams of it becoming a certain length and then get disappointed after it comes close but then seems to just stop growing. The truth of the matter is that our hair never stops growing. It is constantly growing and shedding but it grows at a much faster rate than it sheds (or else we would all be bald!). Healthy hair only grows about half an inch per month which is painfully slow for most of us. At that rate, we should only expect to see approximately six inches of growth per year. However, there are these annoying little things called split ends that absolutely have to be cut off in order for us to maintain having healthy hair. So, in reality we can realistically expect to retain about 3-4 inches of that new growth depending on how disrespectful you split ends are. When we have to get the same amount or more of hair trimmed off than we grew it results in the hair looking the same exact length or shorter. The only reason you would have to do that is if you continuously skip getting your hair trimmed. 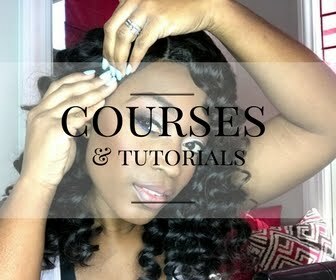 Doing this makes the split ends continue to split up the hair shaft which means you have to get more hair cut. 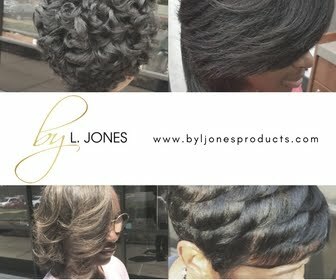 Getting more hair cut takes away from retaining the length that your new growth provided. So, the moral of the story is never skip your trims! Then and only then will you start seeing your hair push past that point where it doesn't seem like it wants to grow any more.